President Donald Trump will be visiting a Metro East steel mill that is boosting production as he faces opposition to his imposition of tariffs in international trade disputes. Southern Illinois' two republican congressmen back President Trump's new Supreme Court nominee. In written statements, Murphysboro's Mike Bost says Judge Brett Kavanaugh is highly qualified and will interpret the U.S. Constitution in the spirit of the Founders. Collinsville's John Shimkus says Kavanaugh is exactly the kind of judge needed on the Supreme Court because he bases decisions on the Constitution and the rule of law. The U-S Supreme Court Tuesday upheld President Trump's so-called travel ban. 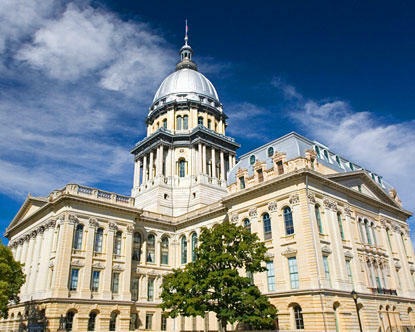 A proposal that passed the Illinois General Assembly aims to protest that policy. The White House has issued an executive order that purports to end the separation of children from their parents at the border. 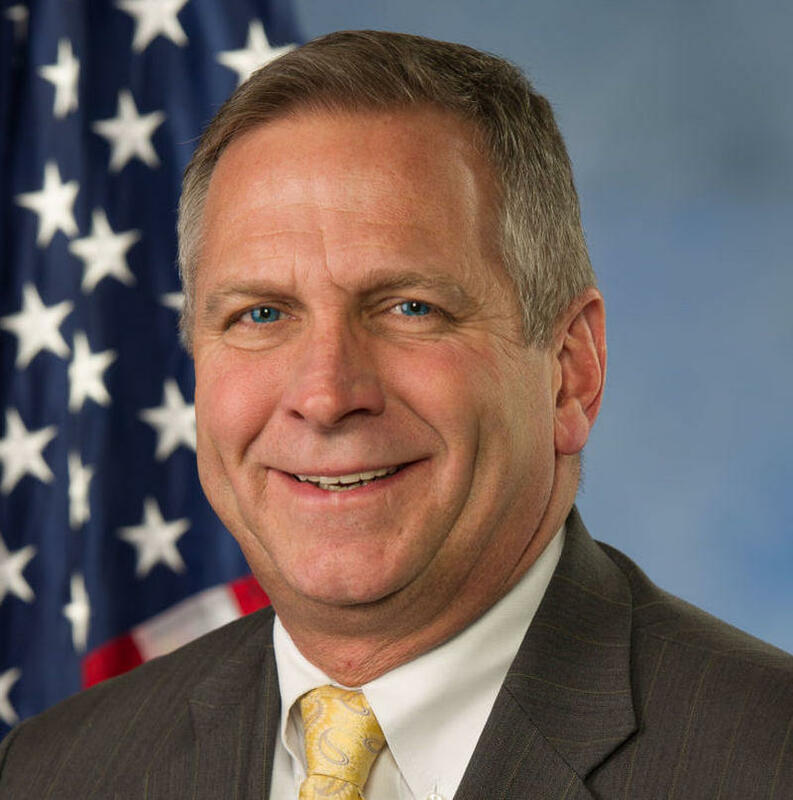 A southern Illinois congressman says the Trump administration policy of separating parents from children at the border is not new policy. 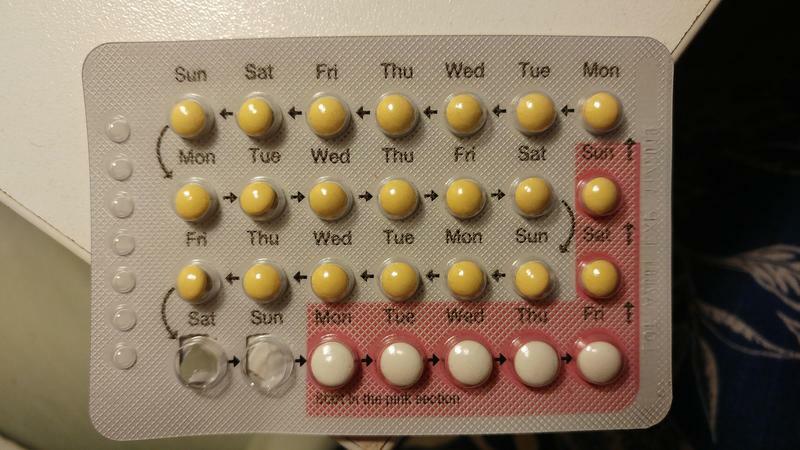 The Murphysboro republican says the Obama administration policy also carried out the practice. Media aboard Air Force One say President Donald Trump told them Thursday he is considering commuting former Illinois Gov. Rod Blagojevich's sentence. President Donald Trump delivers his first State of the Union address Tuesday night. 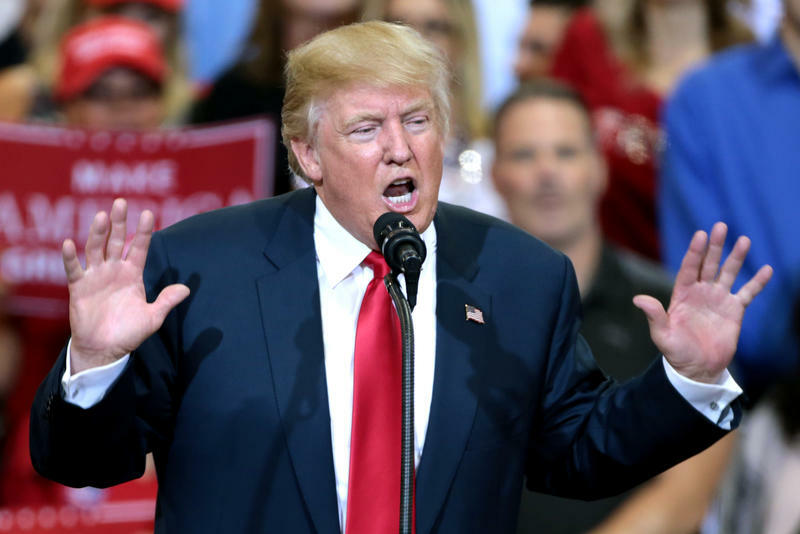 Collinsville republican U.S. Representative John Shimkus says he hopes the unpredictable president will focus on the policy issues at hand and deliver a more traditional speech. 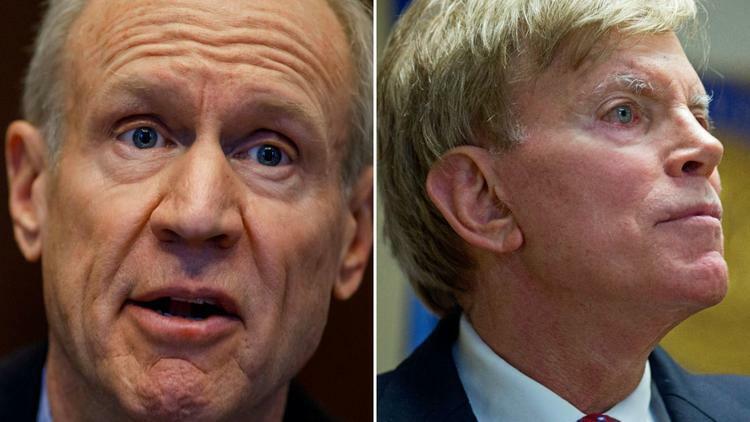 After fumbling the answer to a question about whether a former Ku Klux Klan leader is a racist, the campaign of Republican Bruce Rauner clarified the governor's opinion of David Duke. A Republican congressman from Illinois says there are benefits for the GOP-led House having President Donald Trump in office. 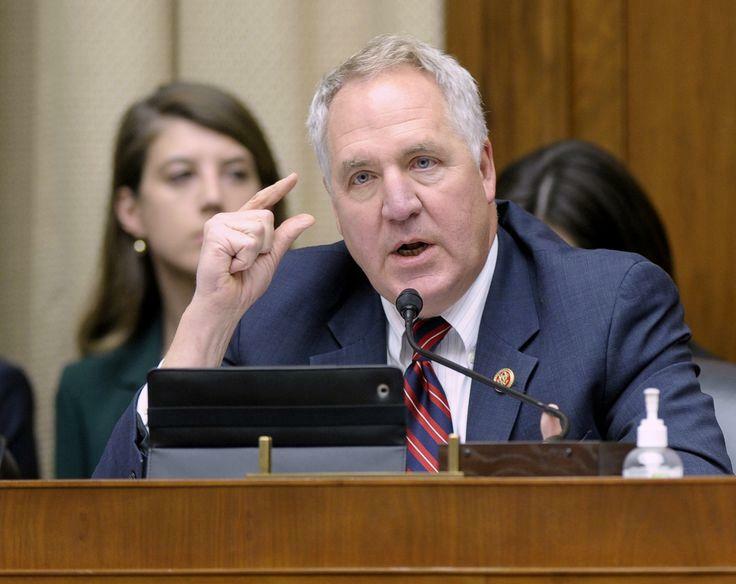 But , Congressman John Shimkus says the nation's Capital is still getting used to the president's style. 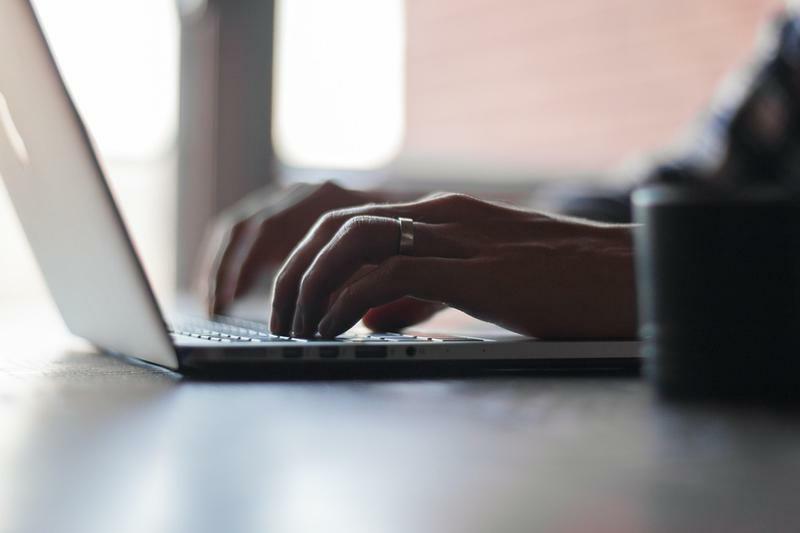 There's an important deadline this week for thousands of "Dreamers" across the state. 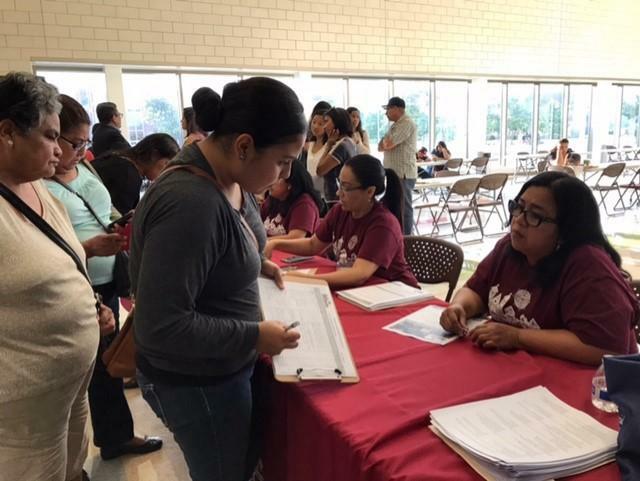 Thursday is the last day to apply for renewal under the Deferred Action for Childhood Arrival program, or DACA. 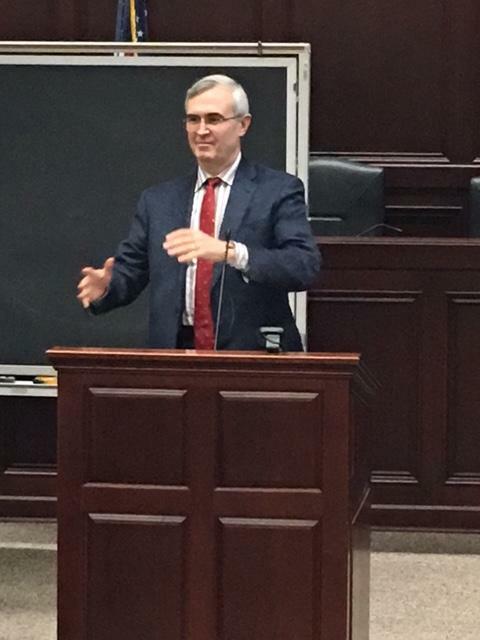 A legal expert visited the SIU School of Law to discuss what he considers a troubling trend. 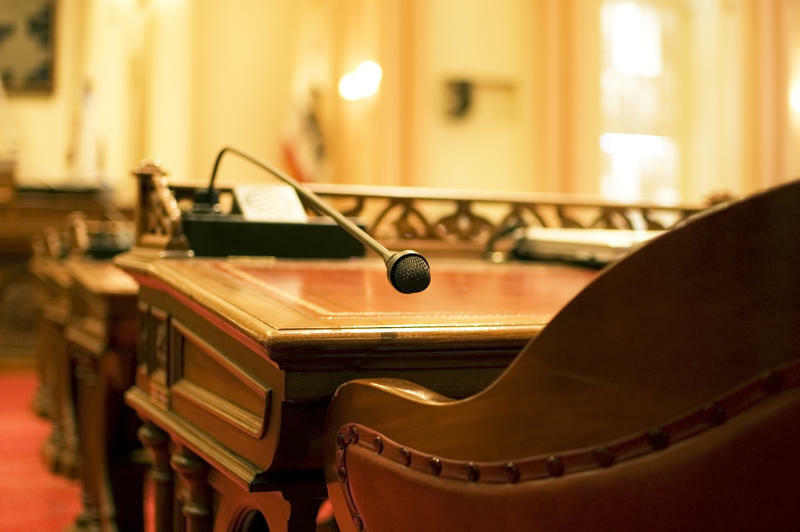 John Malcolm is the vice president of the Institute for Constitutional Government at the Heritage Foundation. He talked to the students Wednesday about the Perils of Over-Criminalization. 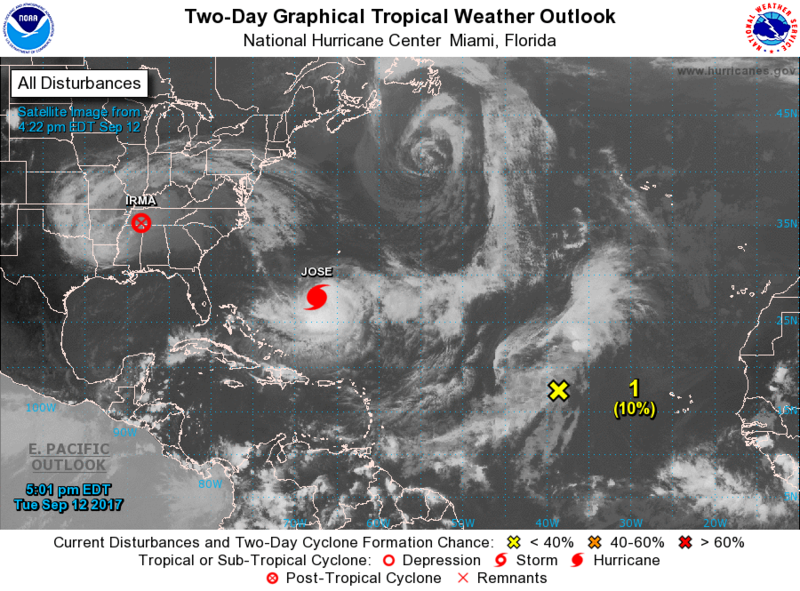 Hurricane season is focusing attention on budget decisions the White House has made that could undermine storm tracking and predictions. Illinois Governor Bruce Rauner says he does not think President Donald Trump will be a factor in his re-election campaign next year. 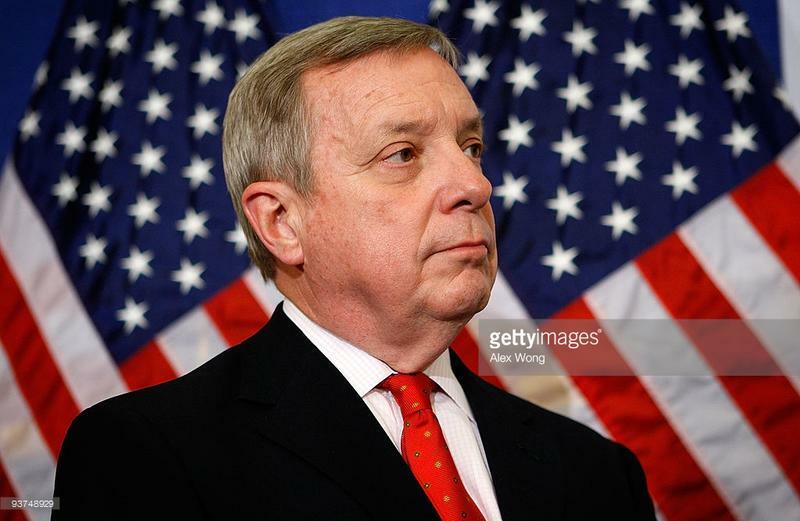 Democrats have been tying Rauner to Trump for months. 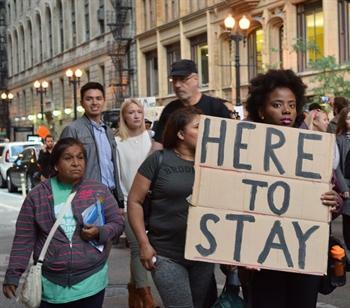 That sentiment was echoed by fellow candidates Chicago Alderman Ameya Pawar and state Sen. Daniel Biss, from Evanston. 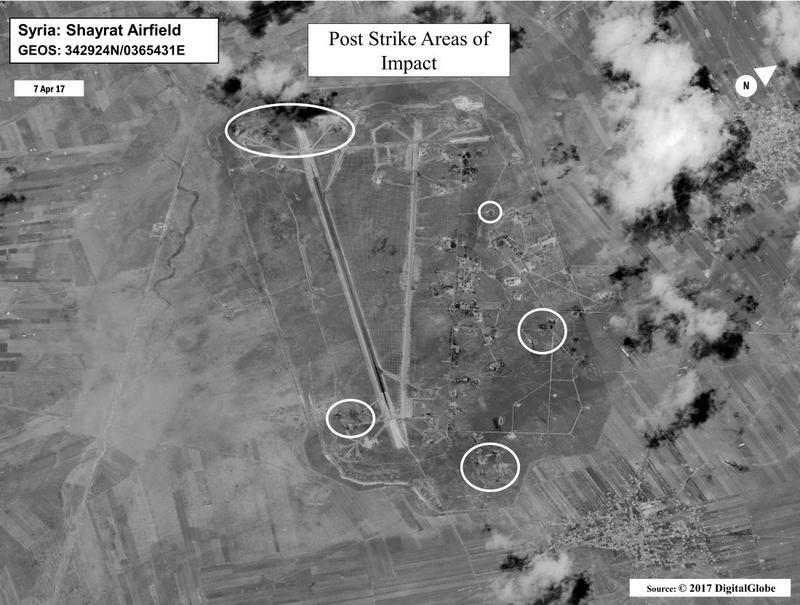 The Trump Administration launched missiles at an airbase in Syria, the area believed to have released a chemical attack earlier this week. John Jackson with the Paul Simon Public Policy Institute said what Trump did was *not* legal - because he acted without the approval of Congress. Shortly after the president concludes, Former Kentucky Governor Steve Beshear will deliver the Democratic Response to President Trump’s address. 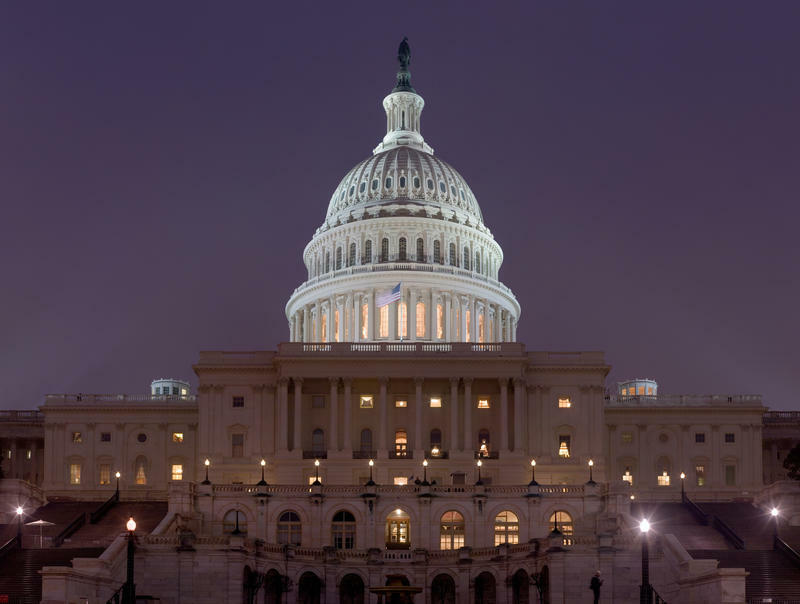 President Trump will address a joint session of Congress for the first time on Tuesday evening at the Capitol, around 8PM Central Time. Donald Trump’s presidency has Illinois lawmakers weighing an issue not usually given as much attention in the General Assembly: abortion. 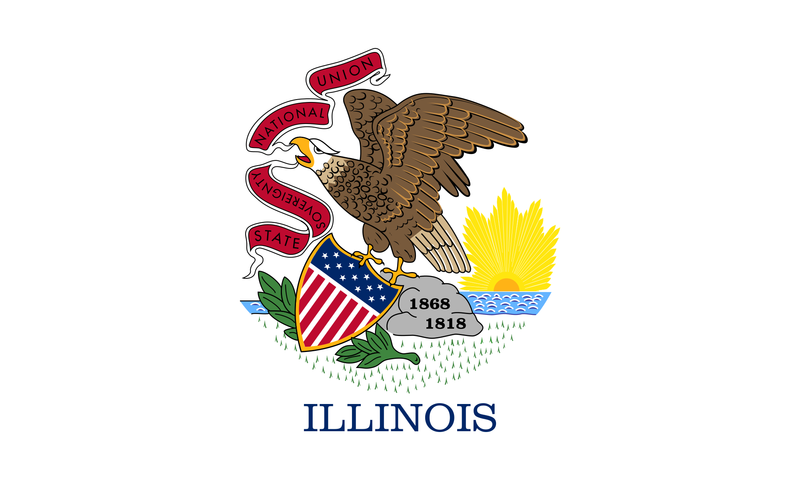 Since the 1970s, Illinois’ abortion laws have stayed mostly the same. Brigid Leahy of Planned Parenthood says legal-abortion advocates are now moving to stem the tide they see coming from Washington. 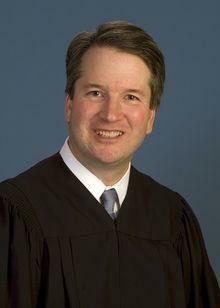 A professor at the SIU School of Law says he believes President Trump's nominee to the U.S. Supreme Court will fit in nicely with the other eight members on the nation's high court. 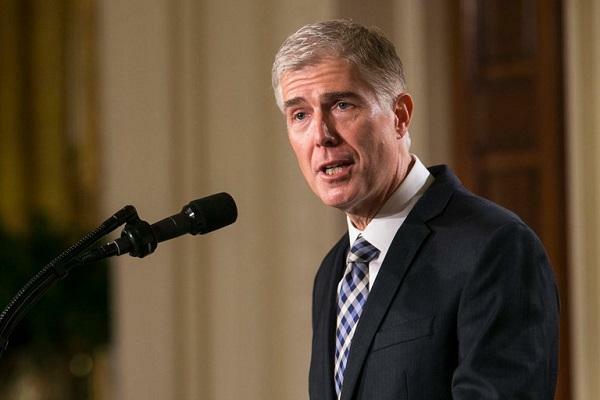 Assistant professor Ed Dawson says Neil Gorsuch has the sort of resume you'd expect for a nominee to the Supreme Court. 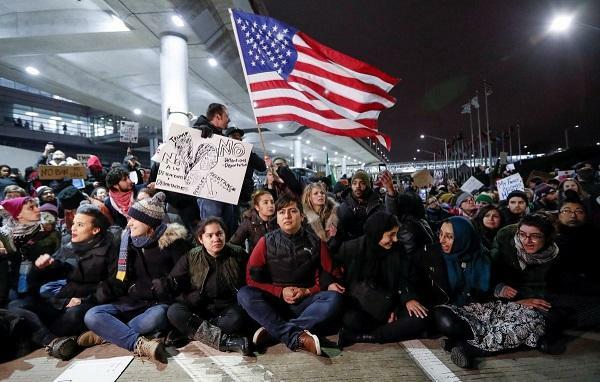 In the week following President Donald Trump's executive order on immigration and international travel, protests and court cases have challenged the order. 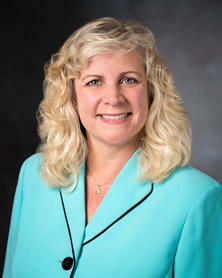 WSIU's Jennifer Fuller talks with SIU Law Professor Cindy Buys about what effects the new rules may have, both at home and abroad. The head of the SIU-Carbondale campus is voicing his support for international students in light of President Trump's executive order. In a written statement, interim Chancellor Brad Colwell says SIU-C enrolls 88 students from the seven countries listed in the president's executive order halting immigration and travel. 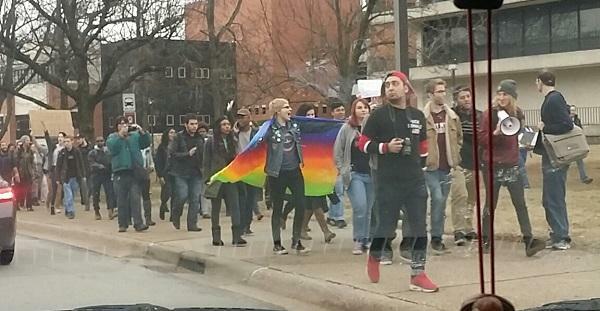 Protesters marched on the SIU-Carbondale campus today as Donald Trump became the new President. 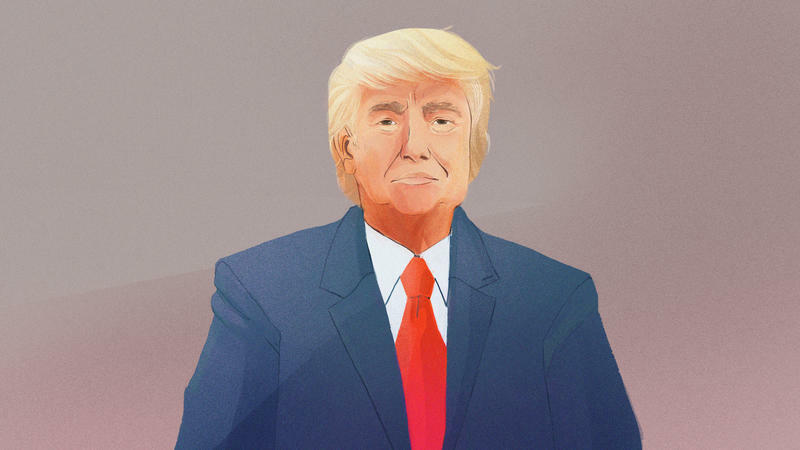 Join us for special coverage of the inauguration of the 45th President of the United States. NPR hosts Steve Inskeep and Audie Cornish will co-host special coverage from the West Front of the Capitol in Washington, DC, overlooking the presidential platform.